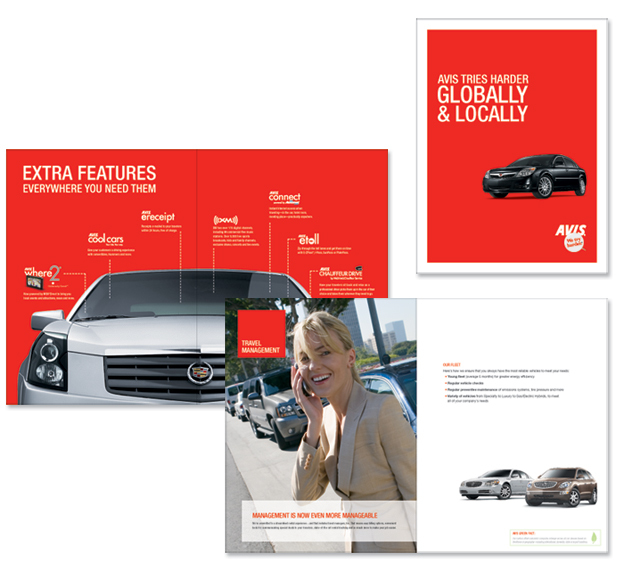 This is a Corporate brochure we were assigned to showcase Avis’ features and services. GPS, “Cool Cars”, EZ-pass, etc. were all specific programs that we were tasked to brand develop and it culminated in this photo driven piece.